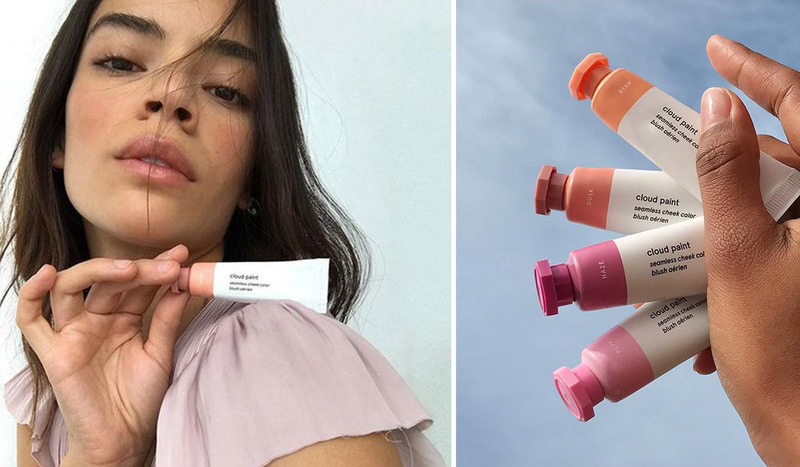 The wait is over ladies – Glossier Comes to Europe! 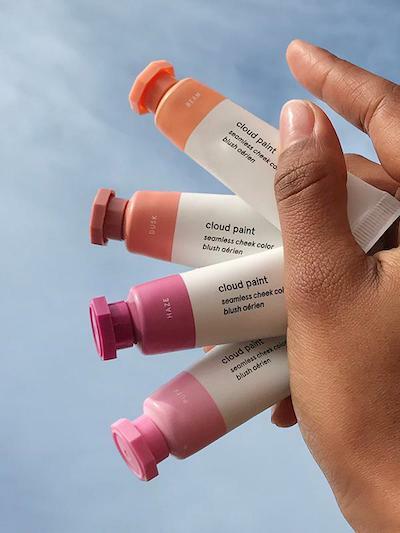 Glossier Cloud Paint – what a concept. 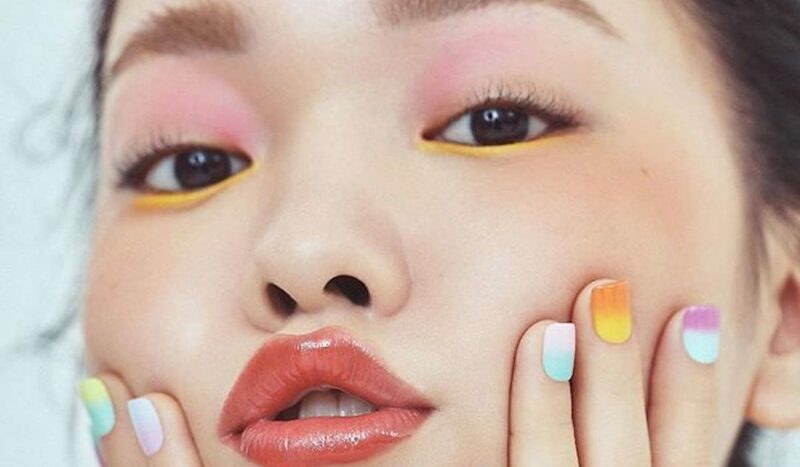 Inspired by the ‘gradient pink of New York Sunsets’ (speaking to our entire essence & aesthetics here) this pillowy gel formula is designed to lend you the most natural tone of blush imaginable. 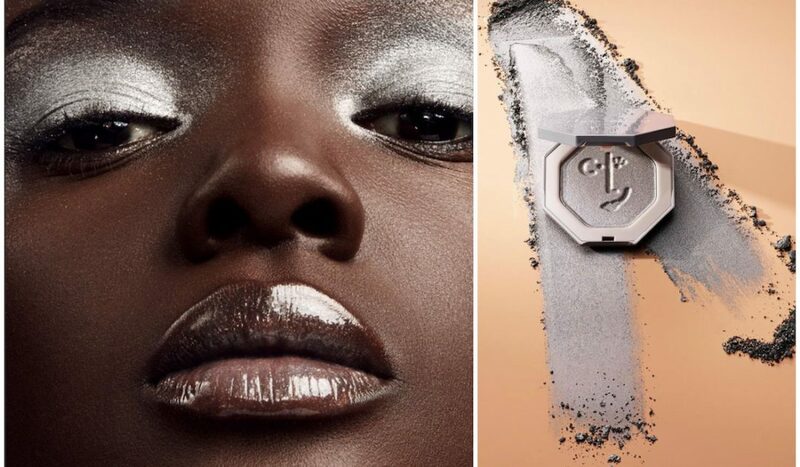 By experimenting with the two shades available, each one is optimized to bring a plump tint of moisture, sensational on all skin tones. Transform your daily shower experience with notes of orange blossom and meadowsweet oils to lather your skin in. For an ultimately moisturised sensation, the duo of Glossier Daily Wash Oil and Daily Perfecting Cream are here to ensure full-day hydration, lending your skin a naturally enhanced glow. 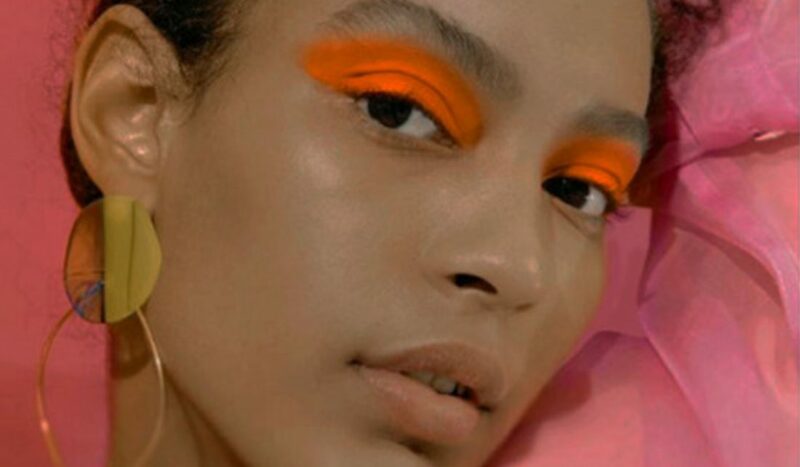 Now if you’ve read anything of our latest beauty features, you’ll know that we’re all about our sunscreen. 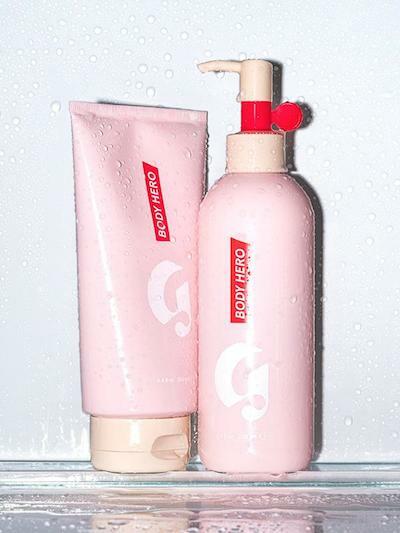 ‘Not even an option’ as the Glossier description reads, it’s about time we start protecting our skin on a daily. 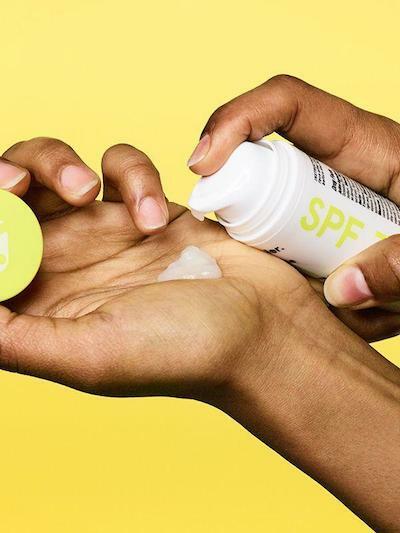 Blended with a powerful assortion of Vitamins E, P with extracts of Aloe Vera, this formula is perfect for those who aren’t really fans of standard sunscreen. 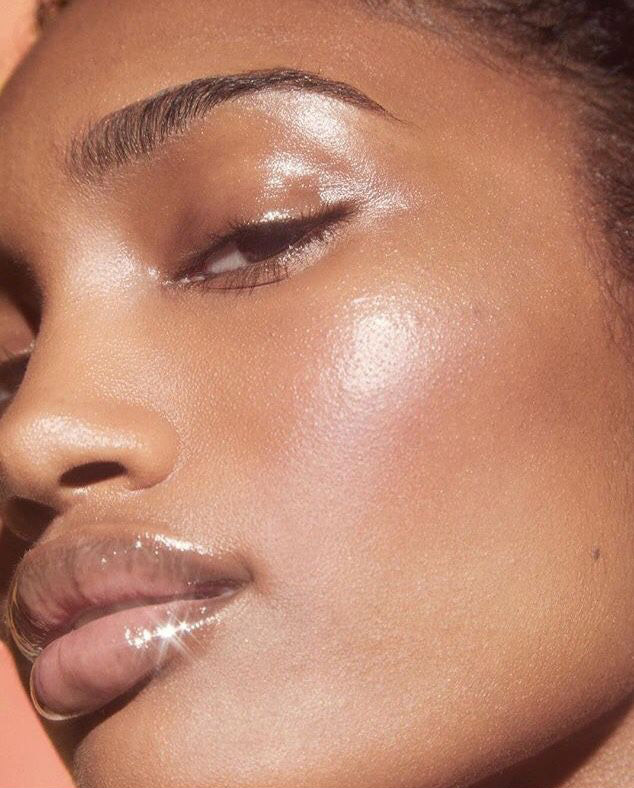 With Glossier’s clear water gel formula invites an ‘invisible and breathable matrix to prevent pollution from getting in’ — this product is an absolute favorite, and vital to our daily skincare routines. 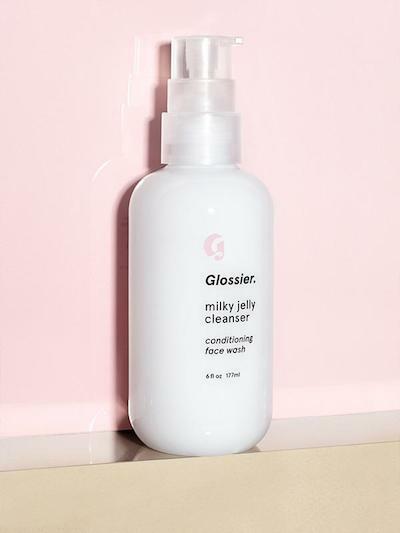 The ultimate daily face wash — Glossier’s Milk Jelly is truly everything we needed from a cleanser, and more. By replacing 1/4 of the H2O content with natural, soothing rose water, the pH-balanced, creamy gel formula not only smells divine, but also blends five skin conditioners to prevent dehydration. Personally, the best make-up remover we’ve ever tried, this product is also an Allure Best Beauty Product winner!